Do I still have any chance of being unbanned? It was only one mass rdm guys. Anyone look to see who banned him? 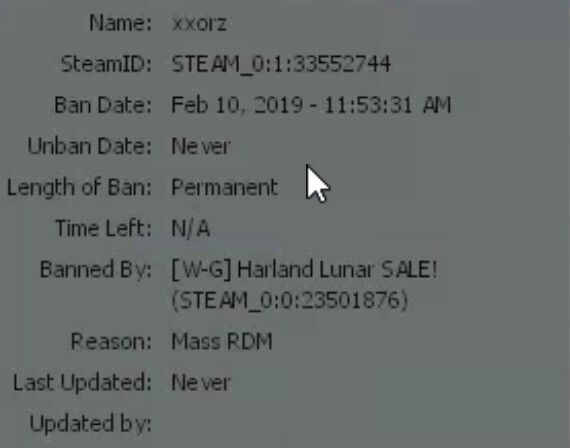 The harland himself actually banned someone for breaking the server rules. The god himself banned you so ya know.